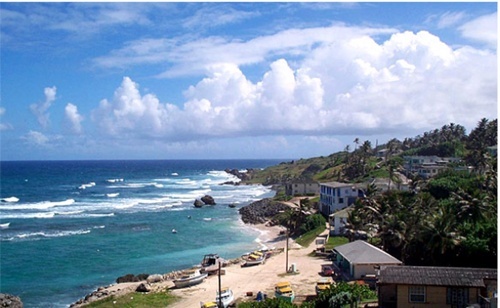 If you are looking for a place to escape this summer and not really sure where to go, visit the island of Barbados. 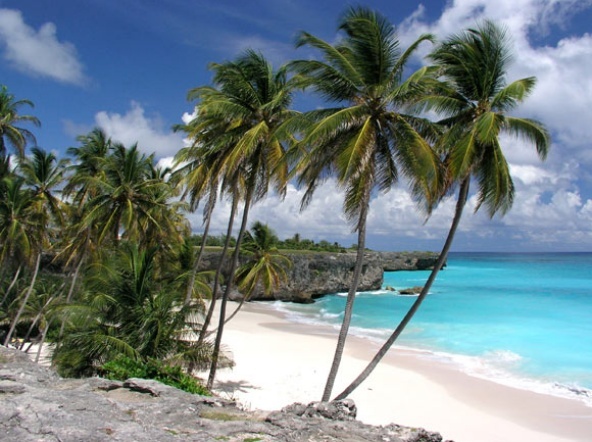 Barbados is an island country in the Lesser Antilles and is one of the Caribbean's leading tourist destinations and is the most developed island in the region. 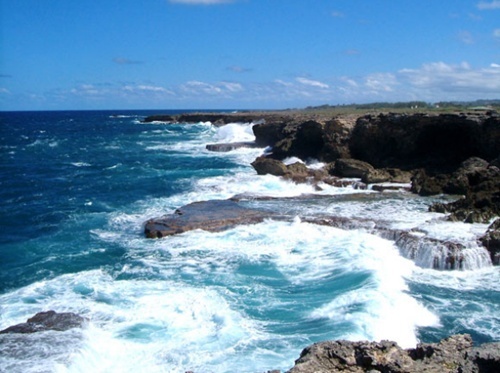 I have a special place in my heart for my island home. I hope that if you are considering visiting you will look me up while you are here. I know Monique recently came for her honeymoon and it was fabulous. So here are a few images of what you can expect on trip here. 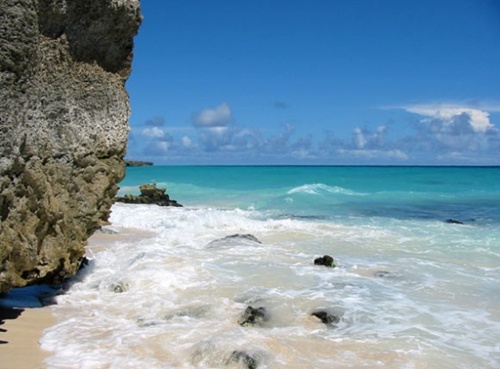 Yes Barbados is such a lovely country we thoroughly enjoyed our stay there! I'd love to come for a visit. Have been to Tobago and loved it - next on my list are Barbados and St Lucia! You live here?!? Oh you lucky lucky girl!